BLACKFOOT, ID MARCH 30, 2015: Now a common end to the Moab Easter Jeep Week, Dirt Riot is back at AreaBFE for the fourth year. Dirt Riot adds a racing flavor to the trail-riding week. 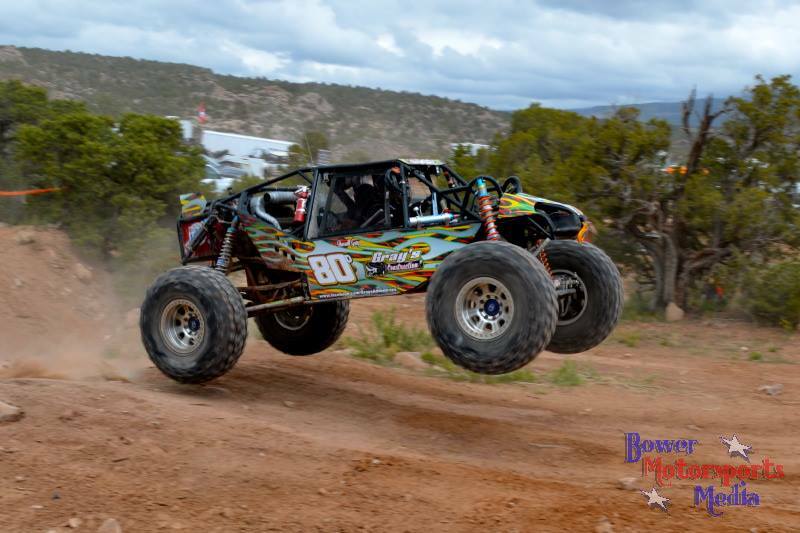 Pro 4400 4×4 racers, trail rig class and UTV classes race a course that is spectator friendly and fun to watch. Or, if you want to race, there is a run-what-you-brung+safety class to compete in! Racing starts at 9am and will finish around 4pm with an awards ceremony. The drivers that have pre-registered are already creating a buzz of excitement for this race. Pre-registered Pro 4400 4×4 drivers include Casey Beach, Campbell Racing Bailey Campbell, Jason Fish, Rock Addicts Racing Chris Hoyt, Team Fred Carl Nielson, Black & Blue Racing Todd Seawell, Sexton Offroad Racing Dustin Sexton and HomeGrown Racing Ben Swain. Additional pre-registered Pro Drivers include 4500 Class Mistress Racing Victor Fontana, Funk-N-Fast Racing Mitch Funk and Muddnutt Kevin Rants. Pre-registered Pro UTV racers include Redfish Racing Brian Fisher, H&I Frazier Heath Frazier and Two Bar M Cross Racing Justin Meader. Pro 4600 pre-registered driver is Rockware/Fatboyz Joshua Jackson. UTV pre-registered drivers are Four to Go Racing Chad DeVries and Matt Fellows. SuperMod Trail Class pre-registered drivers include Fetch Racing Steve Fetch, Rick Heck, NF Motorsports Greg Neff and Pandemonium Motorsports Chad Schoonover. Admission is $15 for adults, $5 for ages 8-15, children 7 and under free and Military with ID get $5 off. Order your tickets now:http://conta.cc/1B3hock There is little to no internet service at the event, if you would like to use a credit card, please purchase tickets online and download your receipt.